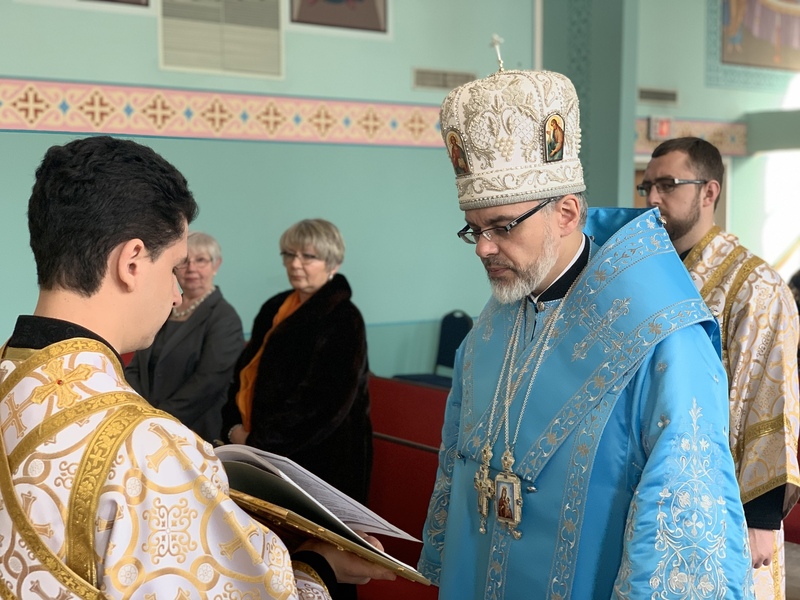 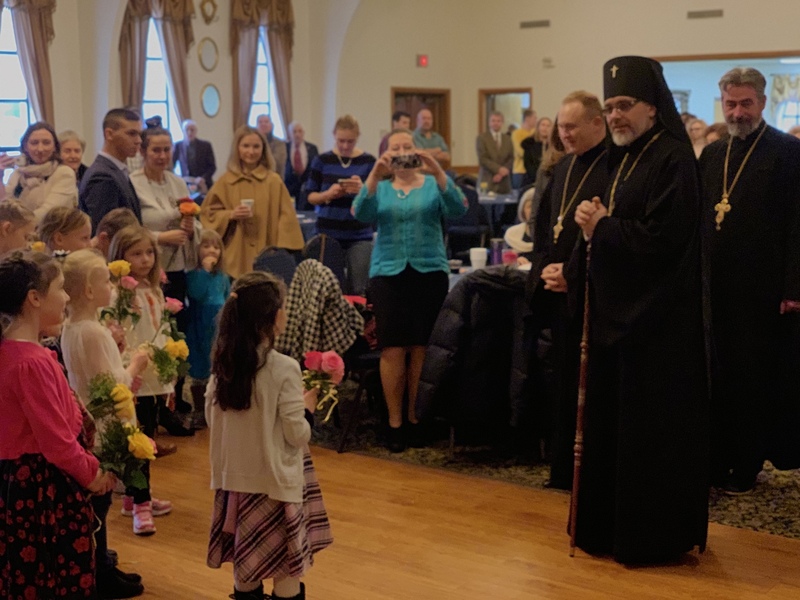 With the blessing of His Eminence Metropolitan Antony, Archbishop Daniel visited the nation’s capital – Washington, DC Metropolitan area Ukrainian Orthodox cathedral. 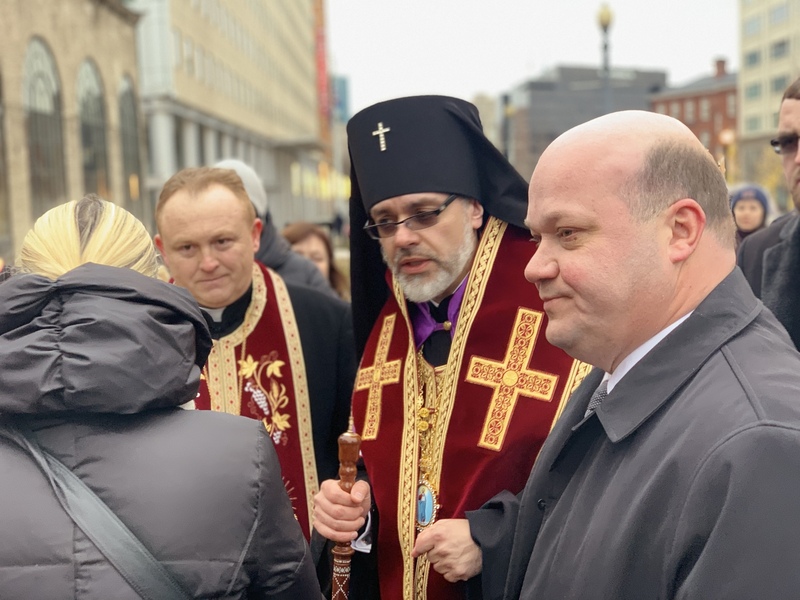 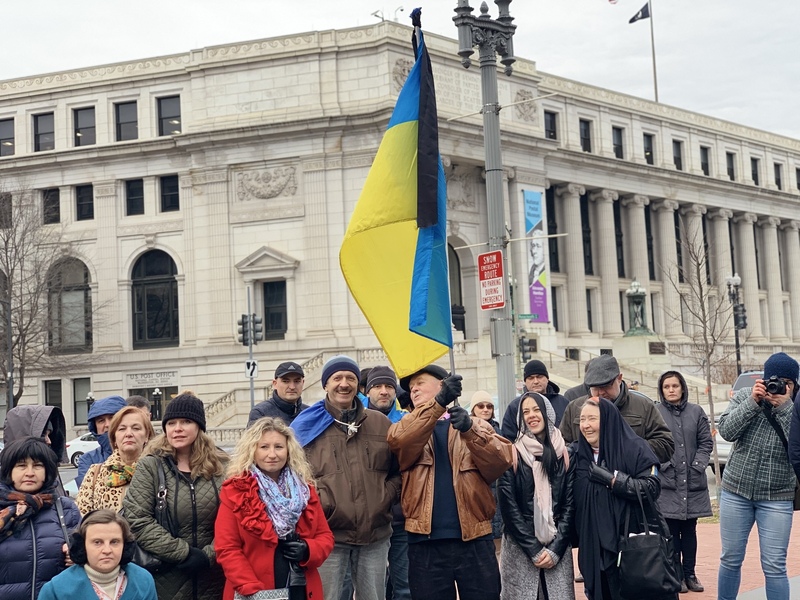 The archpastoral visit combined several events in the life of the Ukrainian-American community of Washington, DC. 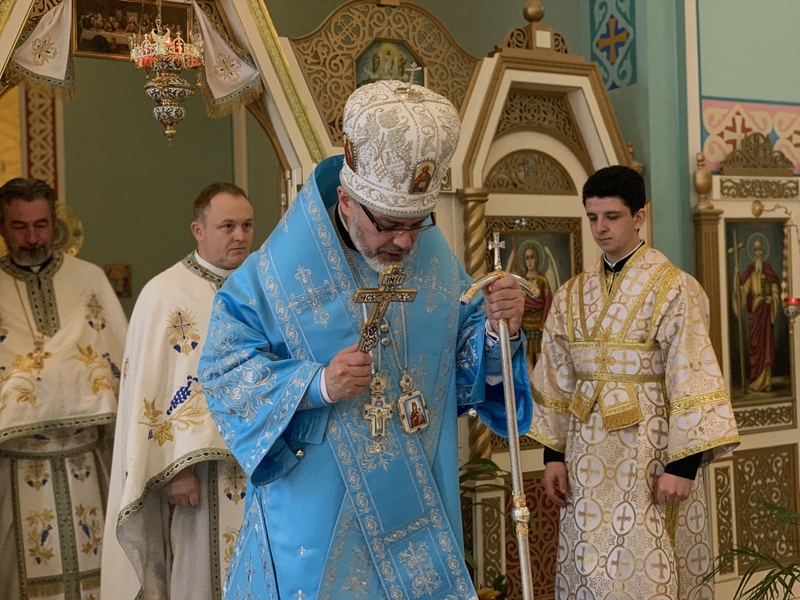 Archbishop Daniel presided over the baptism of a new parishioner of the Church; led the Eucharistic Divine Liturgy, spoke to the faithful about the importance of the granting of Autocephaly and the establishment of the Orthodox Church of Ukraine, participated in the formal program and led the Memorial Service, honoring the sacrifices of the “Heavenly Hundred” - the 100 young men and women that in 2014 sacrificed their lives on the Maydan of Kyiv for the freedom of the ancestral homeland Ukraine. 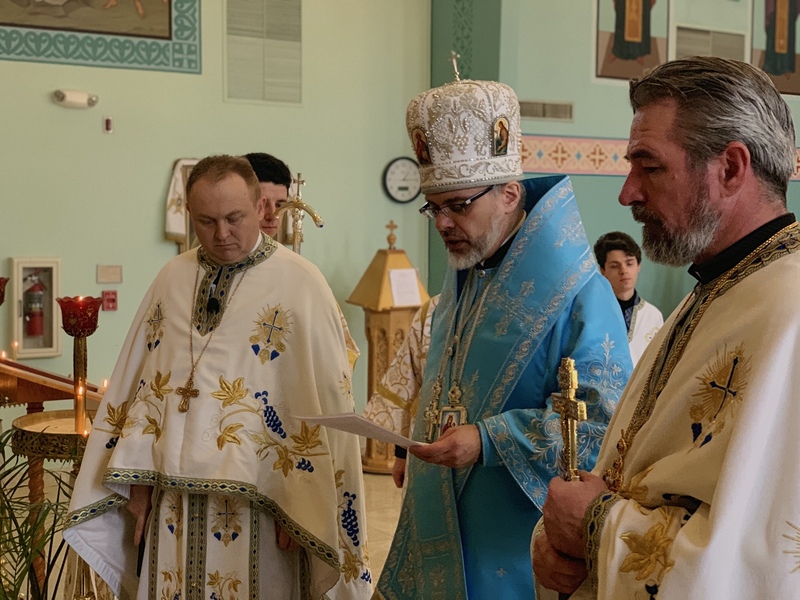 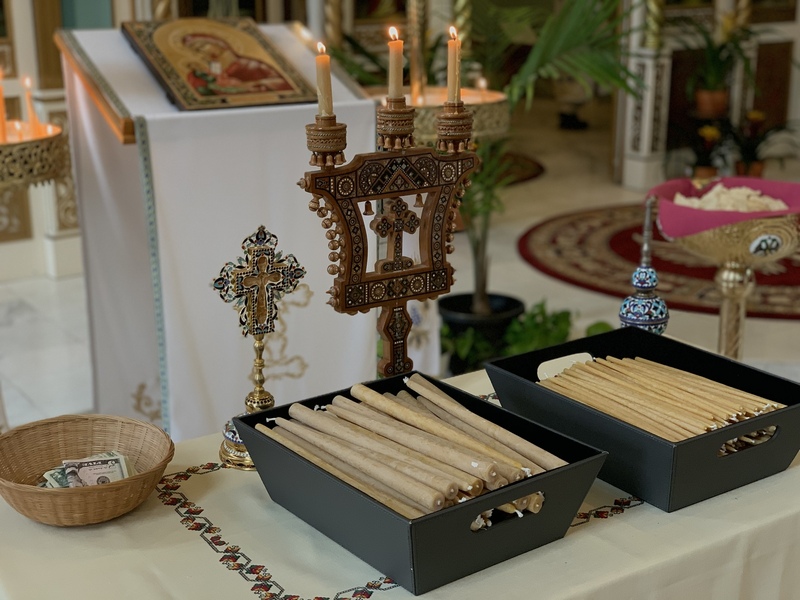 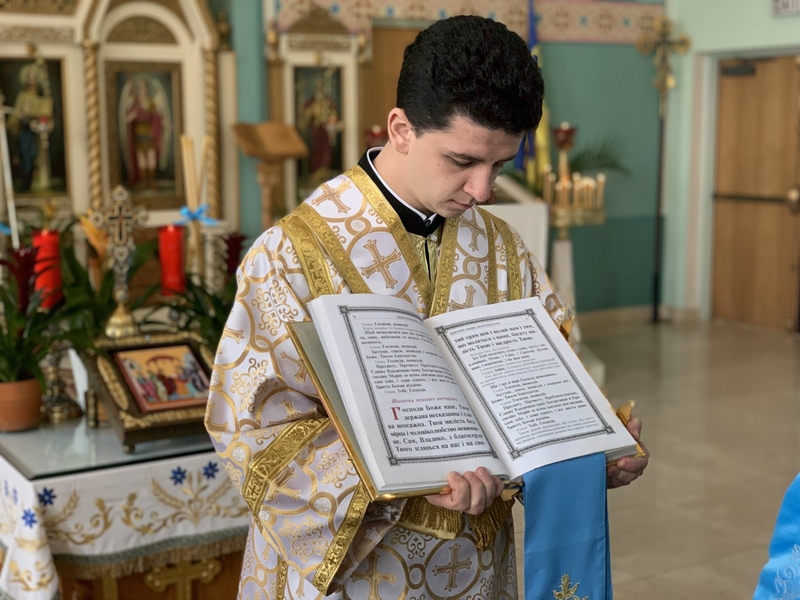 Several dozen of parishioners of the local Ukrainian Orthodox community approached the chalice to receive the Holy Eucharist from the hands of the archpastor. 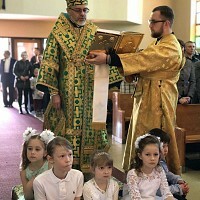 The choir, under the leadership of Gryhoriy Oliynyk, prayerfully chanted during the Liturgy. 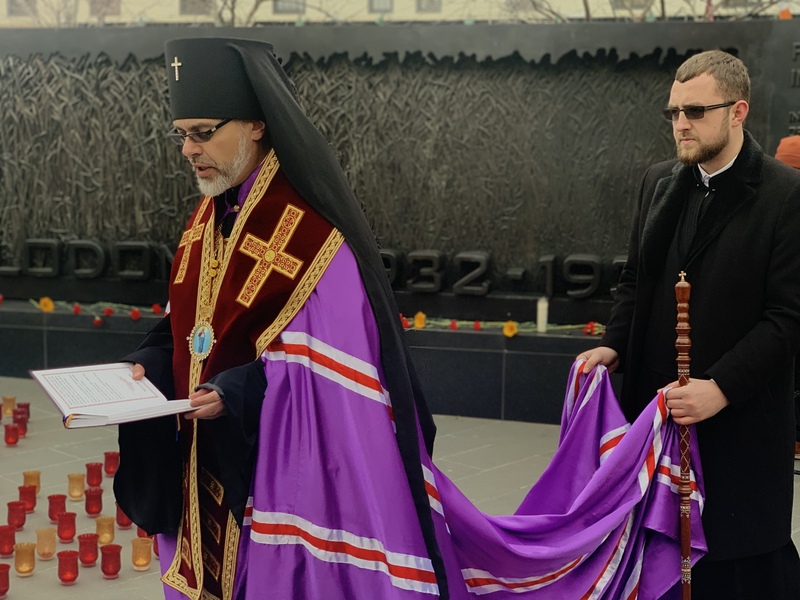 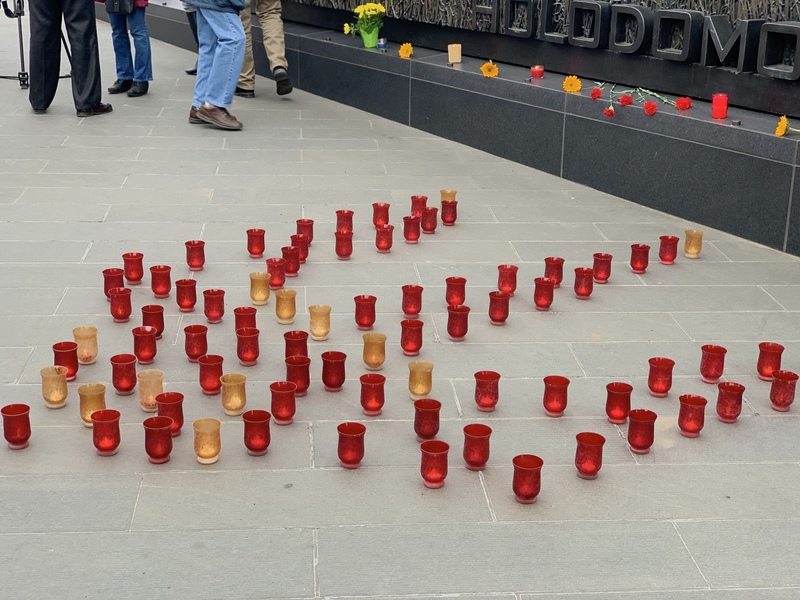 Following the service, Archbishop Daniel presented a short reflection about the sacrifices of the heroes of the “HEAVENLY HUNDRED” and over 13,000 soldiers that have lost their lives protecting the sovereign borders of Ukraine against Russian aggression. 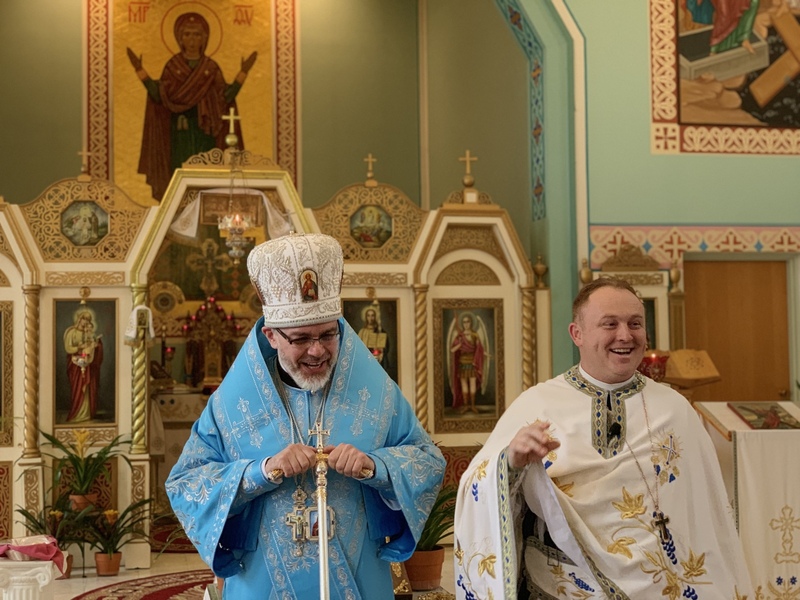 The hierarch spoke with gratitude to the faithful of the parish and the greater community for their dedication to the mission of providing assistance to the wounded soldiers that go through rehabilitation in the United States of America; for the contributions to the charitable mission of the Church through the ministry of St. Andrew’s Society. 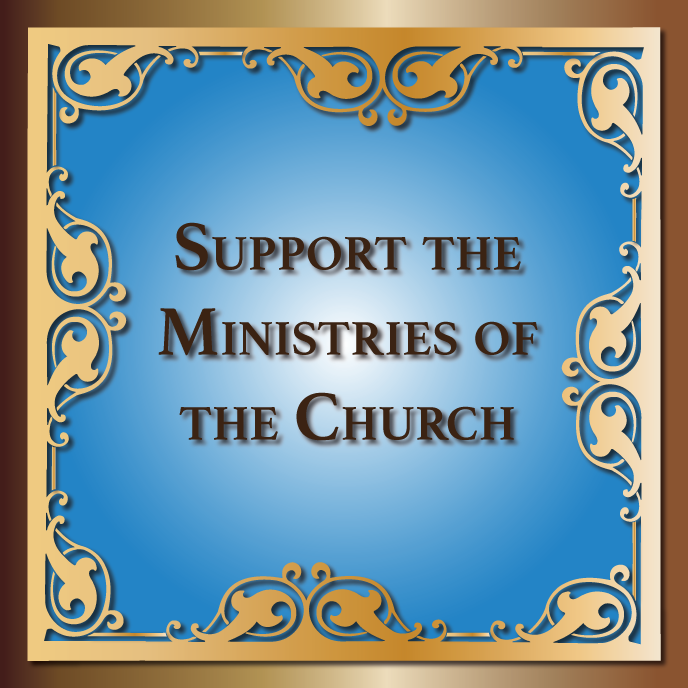 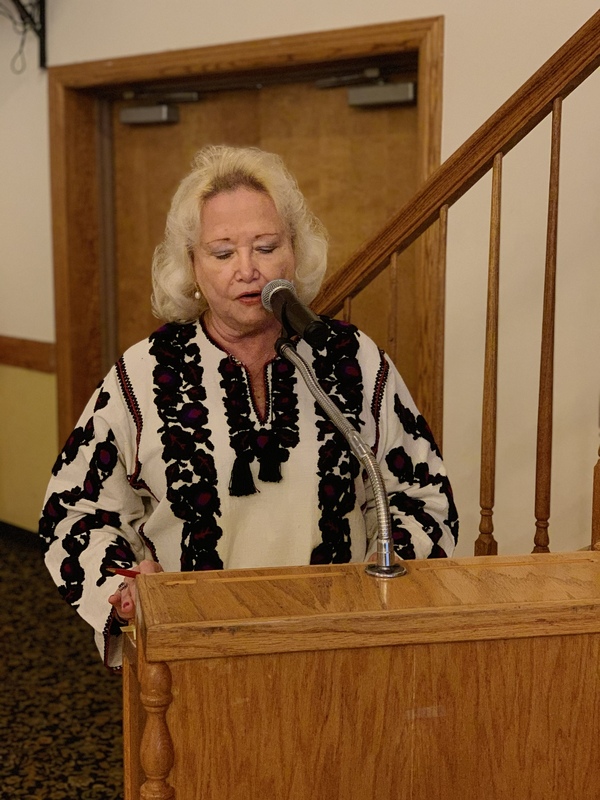 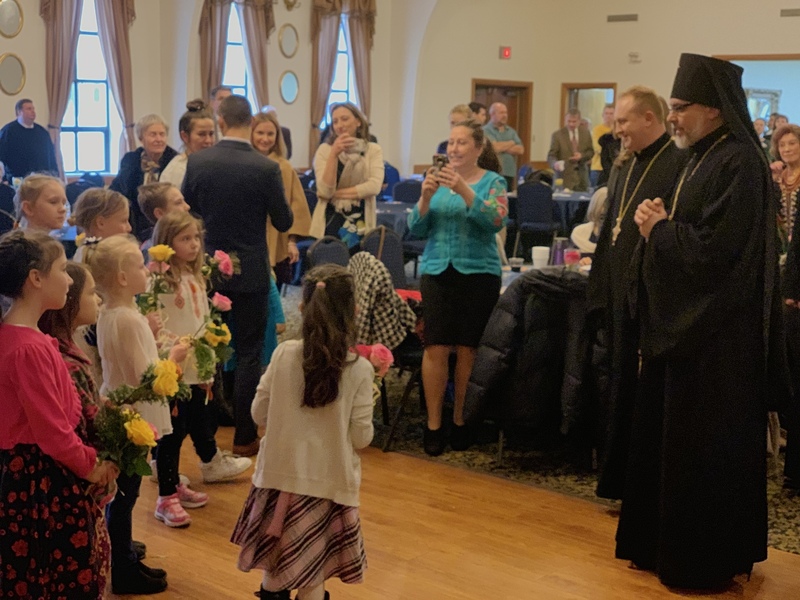 During the program in the hall, the parishioners responded to Vladyka’s remarks and collected over $3,000 in donations to aid the wounded soldiers in Ukrainian military hospitals and the soup kitchens, sponsored by St. Andrew’s Society. 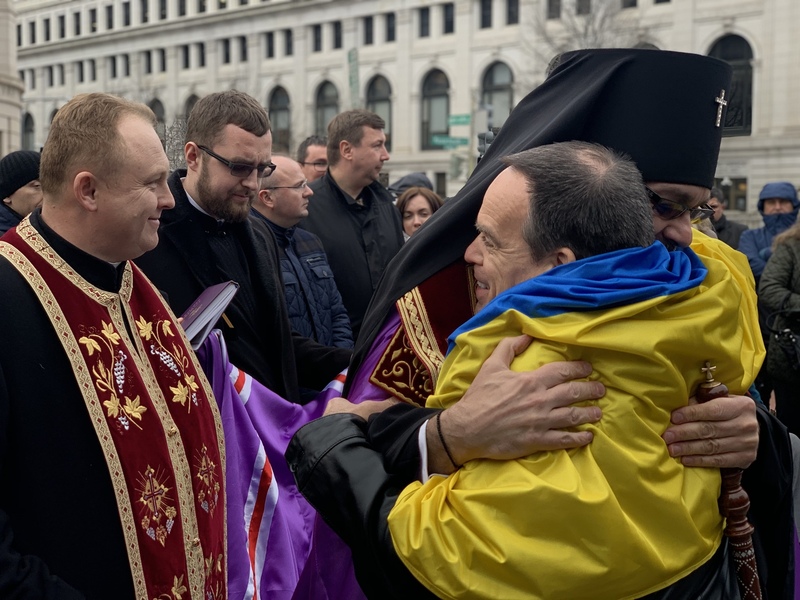 Dr. Tamara Woroby, the president of the cathedral’s parish board of administration, presented Archbishop Daniel with the collected funds and thanked him and Metropolitan Antony for the leadership in the charitable outreach mission of the Church. 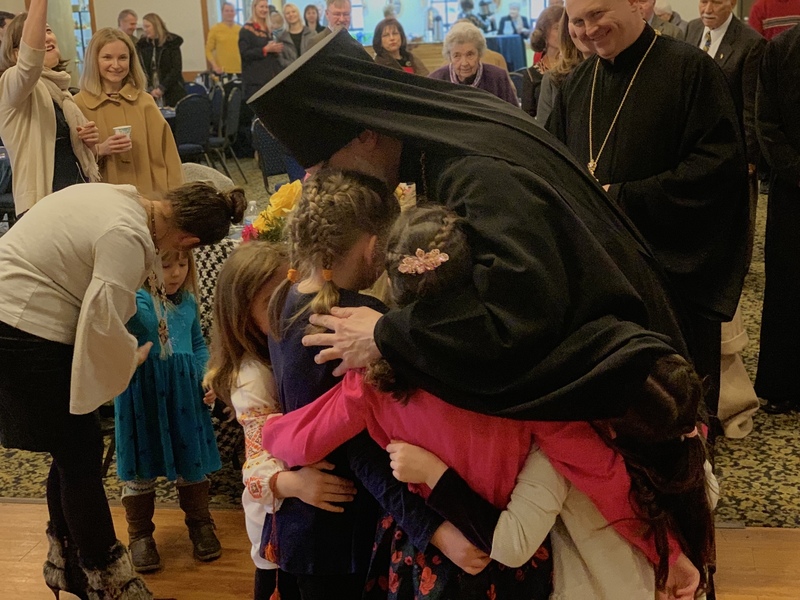 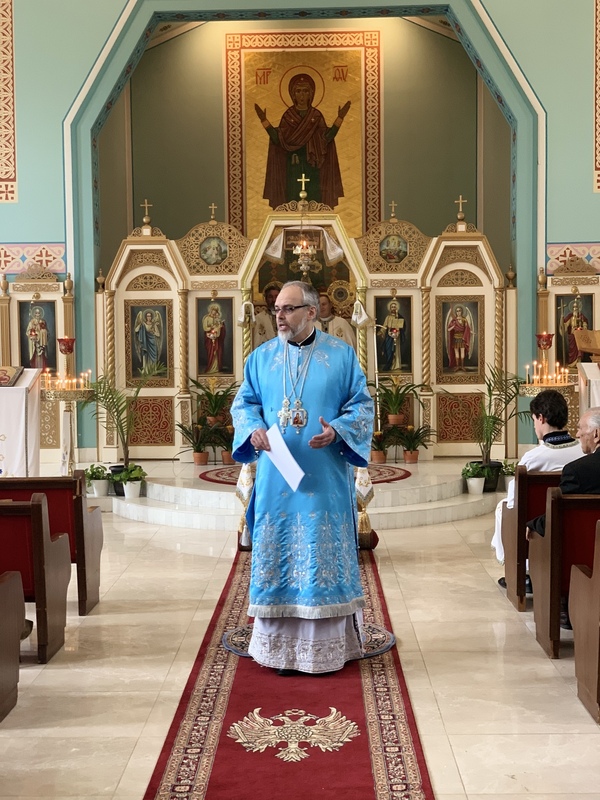 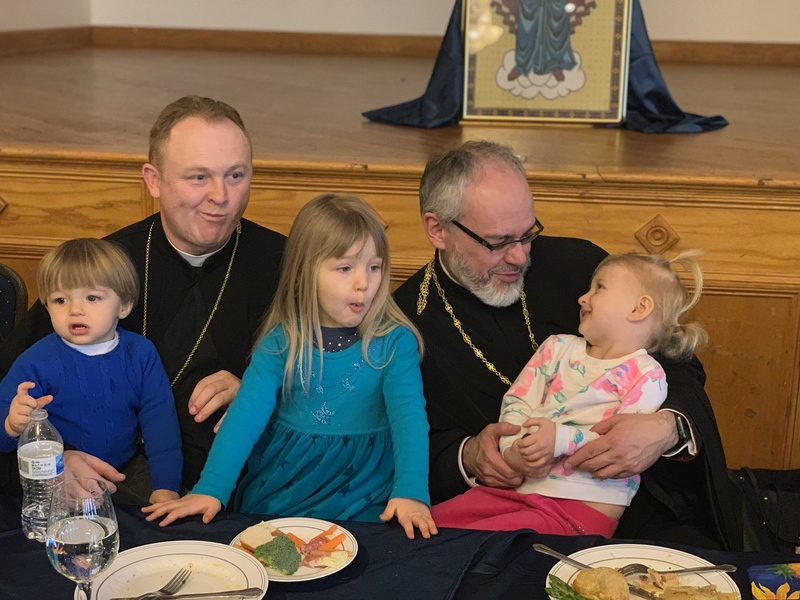 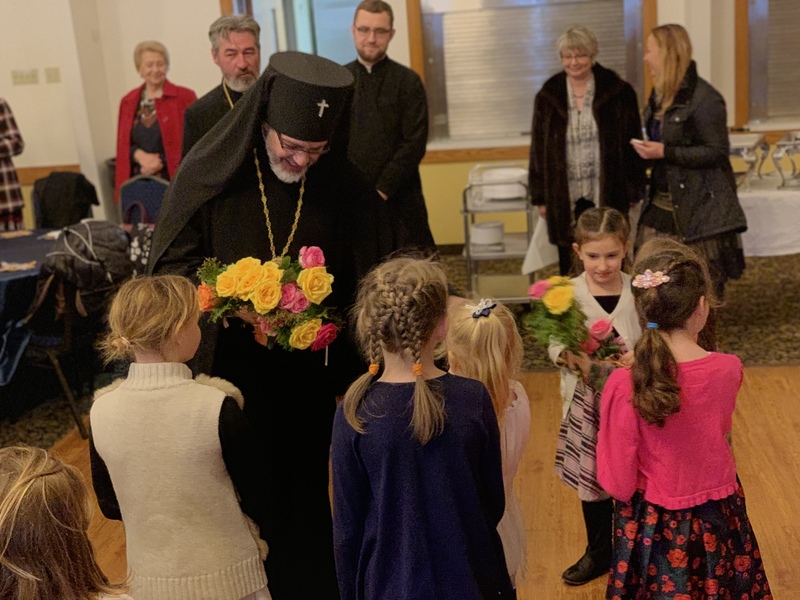 While sharing a meal with the parishioners, Archbishop Daniel enjoyed the special treat that he received from the children of the parish that welcomed the hierarchs and with the flowers in their hands shared with the archpastor in a “group” hug. 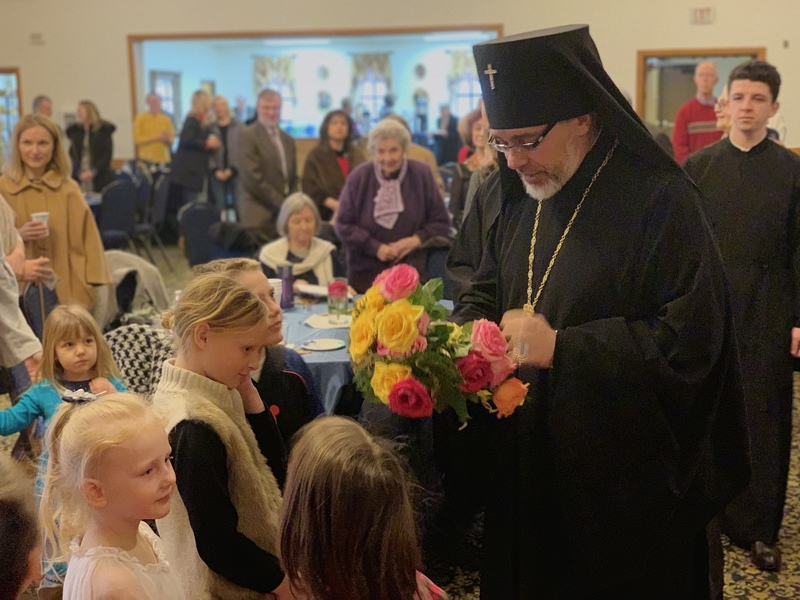 Addressing the parishioners and guests during the luncheon, His Eminence spoke about the historic developments in the life of the Orthodox Church of Ukraine – especially about the process of receiving the Tomos of Independence of the Church from the Ecumenical Patriarchate of Constantinople. 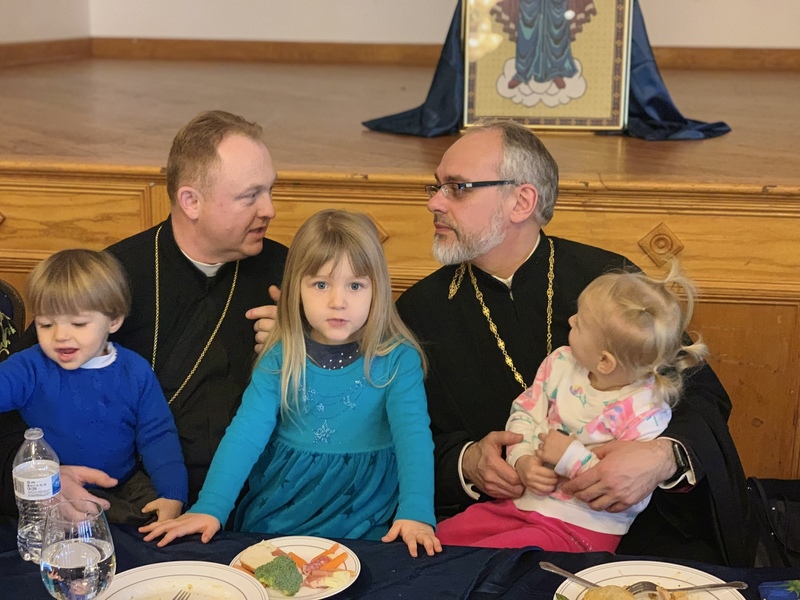 The archpastor truly engaged himself in the conversation with the faithful; thus leading a true “town hall” meeting on the topic of ecclesiastical history and pastoral mission of the Church. 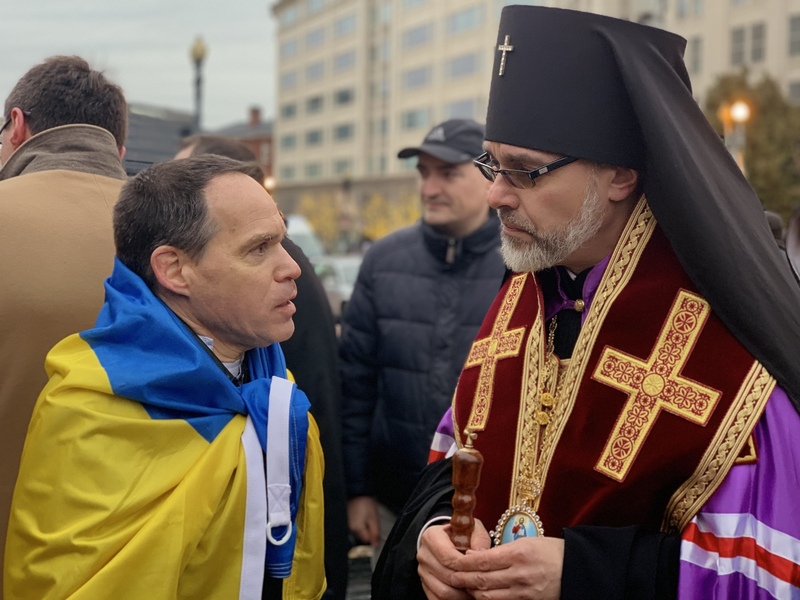 Later in the day, Vladyka presided over the Memorial Service for the “HEAVENLY HUNDRED” downtown Washington, DC – by the HOLODOMOR monument – thus commemorating the two atrocities that were imposed upon the people of Ukraine and Ukrainian descent – the tragedy of the Genocidal Famine of 1932-1933 and the loss of life on Kyiv’s Maydan and the continued loss of human life during the military aggression against the freedom loving people of Ukraine. 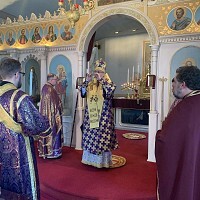 In the late hours of the evening, Archbishop Daniel, assisted by the seminarians of St. Sophia Ukrainian Orthodox Theological Seminary – Mykola Zomchak, Yaroslav Bilohan and Ivan Venhryn, departed the nation’s capital for the Metropolia Center of the Ukrainian Orthodox Church of the USA in South Bound Brook, NJ.